Reggie Bonds x Pizzle x Genesis Renji x Von Alexander x Mike Regal tee off. UPDATE: Blizz McFly joined the conversation with a “To Whom This May Concern” freestyle filled with punchlines (February 16). Then $killz responded. As the Wisconsin scene is about to pop, everyone is primed to strike at any moment. Obviously, the emcee drew some responses. Many rappers were mad. Others were inspired to compete. 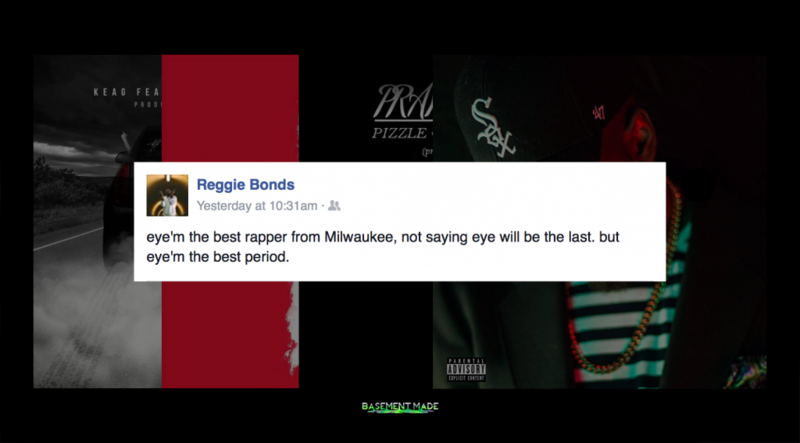 Among them, was the notorious chopper Pizzle – who has been a huge part of the Milwaukee scene for many years. 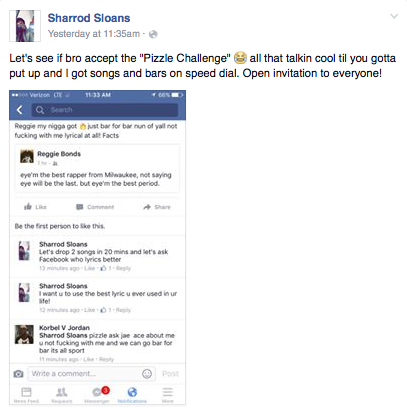 About an hour after the artist initiated the “Pizzle Challenge,” he posted a cut of his upcoming Grand Design record “Prayer”. 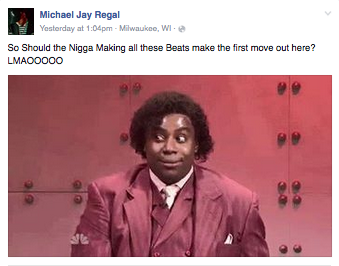 Mike Regal – back-to-back “Miltown Beat Down” champion, emcee, and regular collaborator with Reggie, had something to say about that as well. He would later drop a self-produced “Destiny” track. Let it be known that House of Renji dropped one yesterday afternoon with Pizzle, as well as another today. Gen later deleted his drop, though. Von Alexander made some serious comments too, although he would later delete them. Nothing like some healthy competition! If anything, we got a grip of new music out of the situation. Bless up.